Our Advisory Services Consist Of Evaluating And Optimizing Contemporary Portfolio, Hauling Exposed Appropriate Conscientiousness & Appraisal Of Assets, Structuring Business, On Behalf Of And Advise Principals, And Mergers And Attainment Services. Our Group Has Been Delivering Row Houses And Plotting Projects Commencing Precedent Six Years. 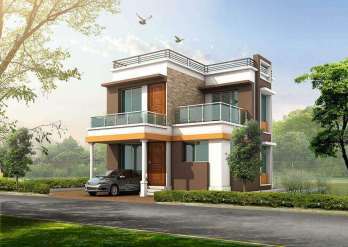 The Major Focal Point Is On Deliver Reasonably Priced So Far Style Accommodation To The Middle-Class Segment. Our Group Has An Precious Experience In Raising Capital And Structuring Cremation. Equity Capital Raising Services Comprise Confidential Capital Raisings For Projects. Debt Capital Raising Services Comprise Analysis Of Borrowing Necessities And Capabilities, Preparing Financial Support Proposal Intended For The Banks And Additional Financial Institutions. Before 1835 we had Gurukul education system in India. Gurukuls are combination of practical education and spiritual education which is required for a mankind throughout his life. So We Mission India Group have decided to build the cultural chains in India again as we have always been there and followed that. 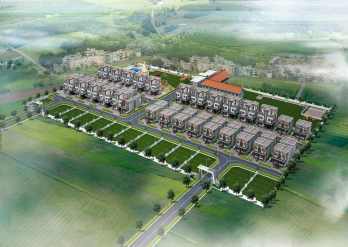 Dahiwadi is a gated community row house bungalow and NA / TP sanctioned plot project located 2 min away from Dahiwadi bustop. Best Property for investment and end use. 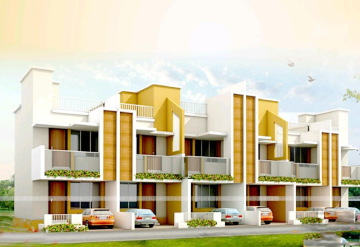 koyna project is a plotting project with special amenities. Best location for investors. 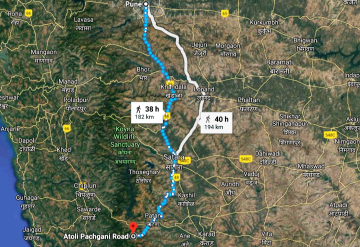 Get a complete view of koyna dam & mountains. One of the in-demand location for vacations and holiday homes. Enjoy the feel of Mahabaleshwar at koyna. 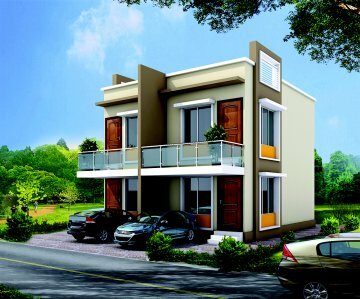 Satara Project is a NA/TP section mega project.Your Own House On Your Own Land. Saswad Project is a NA/TP sanction mega project.Your Own House On Your Own Land. Daund Project is a NA/TP sanction mega project.Your Own House On Your Own Land.